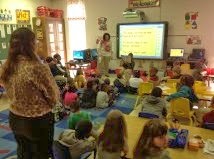 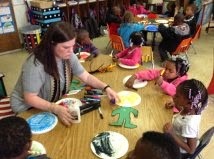 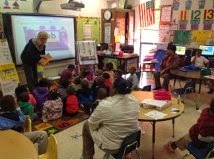 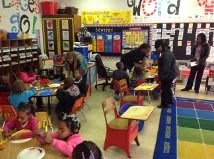 Today, Fair Elementary hosted Louisville's Head Start for a Kindergarten orientation. 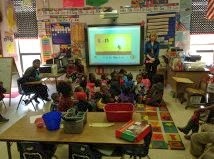 Students from head start visited all of the Kindergarten classes and were welcomed to participate with some activities to help accommodate for next years transfer to Fair Elementary. 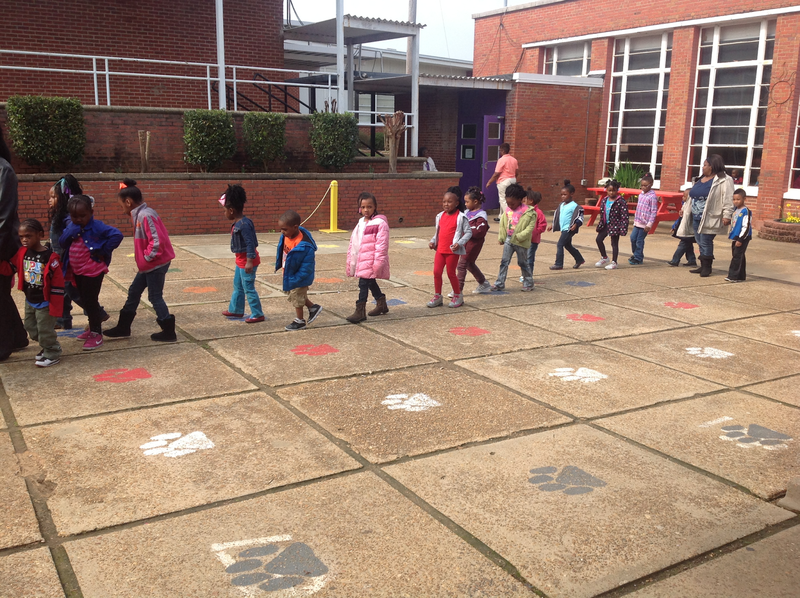 Students also visited playgrounds, cafeteria, and patio where PE will be held. 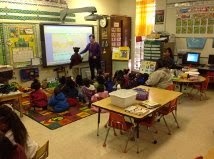 Thank you to all of Head Start for making today's orientation a success.